Mersa Matroh internal water piping Network system. Improving of El Haram Potable Water Network project. Extension of Edfina Potable Water Station , Beheira Governorate and the main water pipelines. 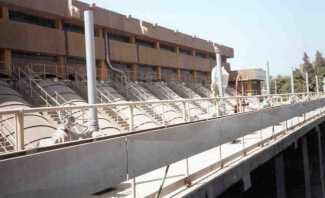 Completion the Construction of Damietta Integral Potable Water Treatment Plant project. External connections works for water and Sanitary Drainage of Marsa Matrouh city. Irrigation Main Line with diameter 1000mm at the Regional East Road , New Cairo City (phase 2). Irrigation Main Line with diameter 400/600/800 mm at the Regional East Road , New Cairo City (phase 2). 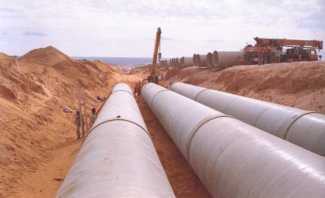 Execution of the Main Pipelines 900 , 700 mm Dia. For the water networks Strengthen at Burj Al Arab city districts. 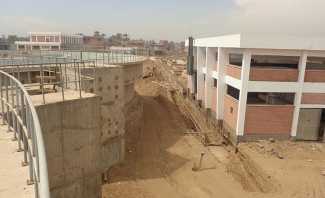 Electricity distributor building Project within 250 Feddan Elect. 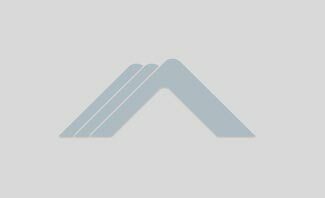 Network Project in Alrubiky east Area, Badr City. Lighting Network Project of 250 Feddan Electric Network , Cairo. 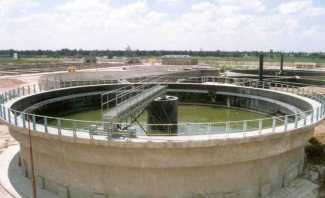 Gabal El Asfar Waste Water Treatment Plant Contract No.16/2 Project , with Capacity of 1000000 m3/day. 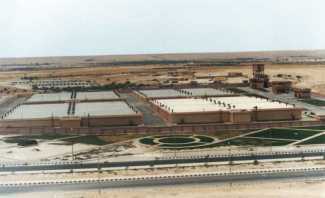 Integrated Sewage Network Project for El Baragil Village – Giza Governorate. Sewage Network Project at Guhaina city , Sohag Governorate. Sewage project for Sinai Governorate (Abo-Zenama City). 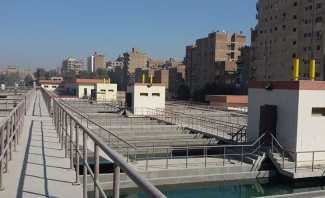 Integrated Sewage Network Project at Berak El Khayam Village – Kerdasa Center , Giza. Repalcement & Renovation works of the major Force main line 800 mm and Underpasses Project at Assiut City. 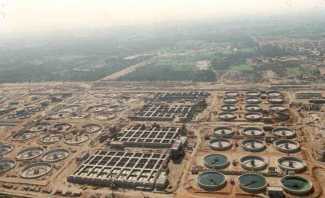 Completion of Sewage & water Networks works project at El-Banafseg Region (2) New Cairo City. Full day School project at Sheikh Zayed, 6th of October City. Two Nos. 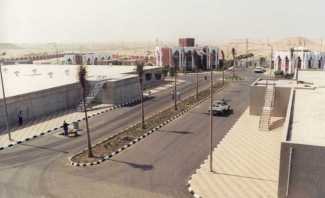 Traffic Stations project at the northern gate in Hurghada & one Traffic Station at southern gate in Hurghada. Raw Water Conveyance Pipelines from Intake at Nile to New Cairo Water Treatment Plant. Water Supply Projects of 240 Deprived Villages at Beheira, Monufia and Gharbia Governorates . Extensions of Nubariah Pumping Station From 400 Lit/Sec To 1400 Lit/Sec & the Main water pipelines. 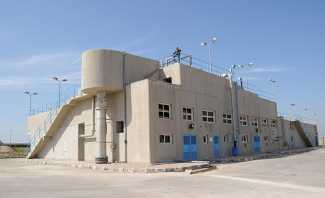 Potable Water Station, El-Santa city , capacity of 600 l/s. 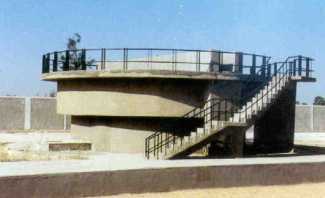 Water Treatment Plant, Matobass (Second Stage with disposal of 500 - 1000 l/s). Sewage Network project at Sidi Ghazi Village. Sewage Networks , Gravity mainlines - Social Housing - Matrouh. 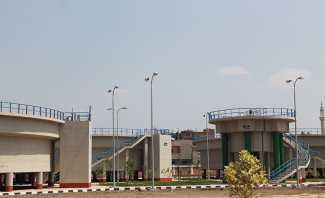 Sewage networks Houses Connections project at El Walidia and West of the city – Dairut , Assiut Governorate. Sewage Project for Sernbay & Salbada Villages , Mahmoudia Center.